If I can’t be travelling around the world, the next best thing is eating food from around the world. Travel and food are both so closely connected because the memory of a great meal can etch itself in your brain forever. When you eat that meal again elsewhere, its smell and taste has the power to transport you right back to the place you first tried it. This is exactly what happened to me on my most recent foodie jaunt, when I enjoyed an authentic Chinese dining experience at Min Jiang Restaurant in London. 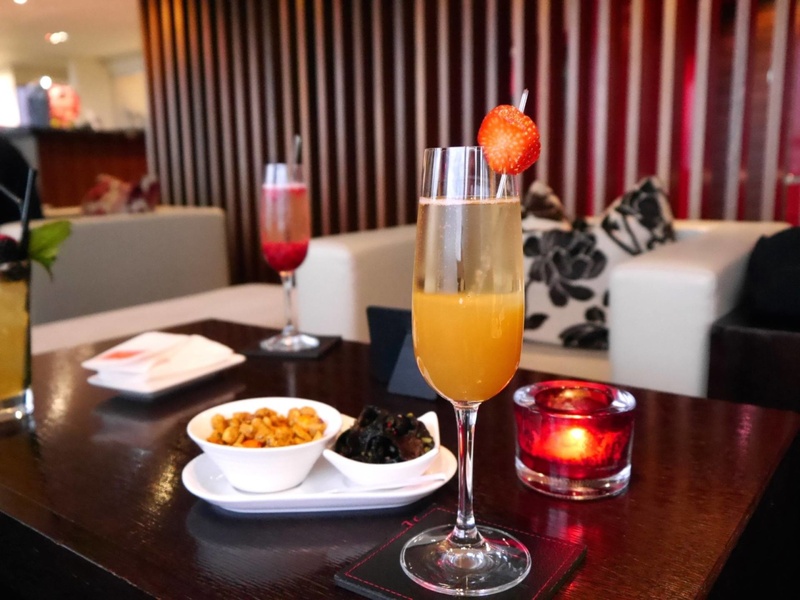 Min Jiang is an authentic Chinese restaurant located on the 10th floor of the Royal Garden Hotel on Kensington High Street. 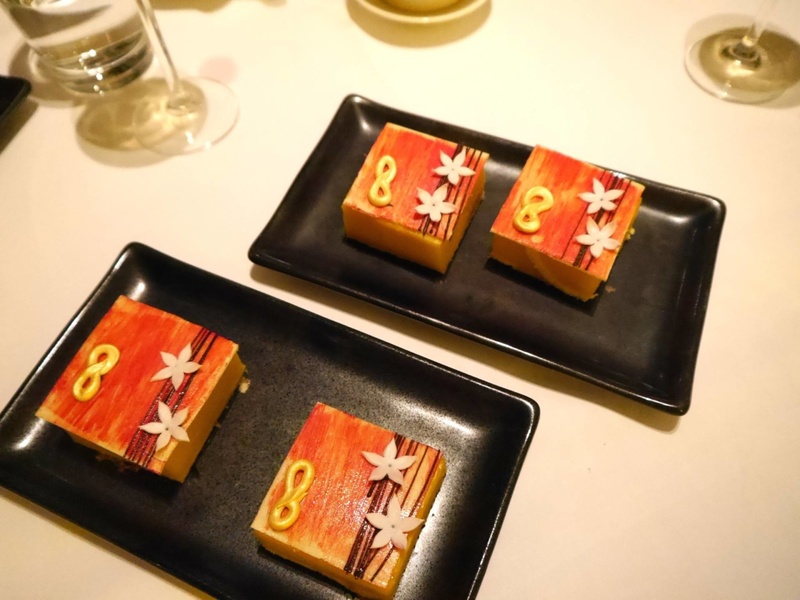 In Chinese culture, 8 is a lucky number, and I was lucky enough to dine at Min Jiang as part of their 8th Birthday celebrations. In fact, I got to dine with them on at 8pm on the 8th day of the 8th month. See what they did there? 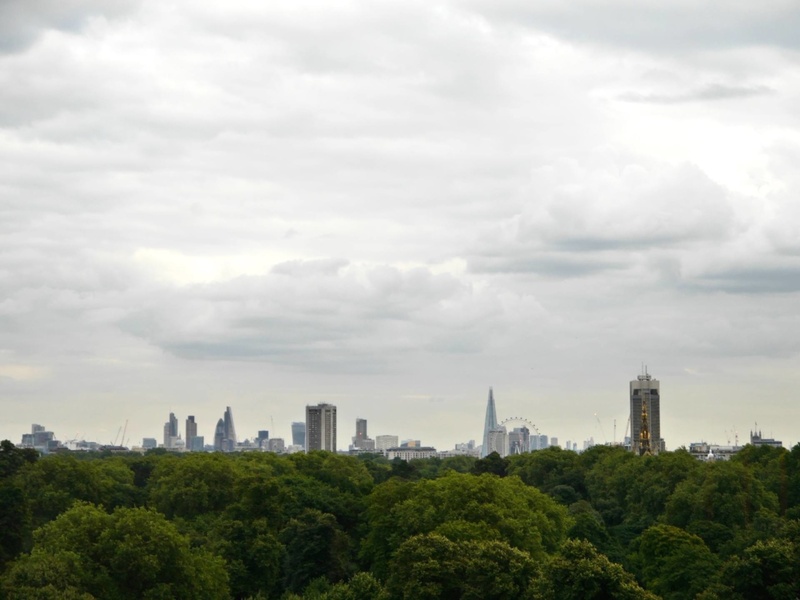 The hotel is fabulously located right next door to Hyde Park and Kensington Palace, so if you stay the night there’s a chance your neighbours might be royalty. Speaking from experience, I find that hotel restaurants can often be lacking in atmosphere. They feel like transient spaces that people only ever dine in once. 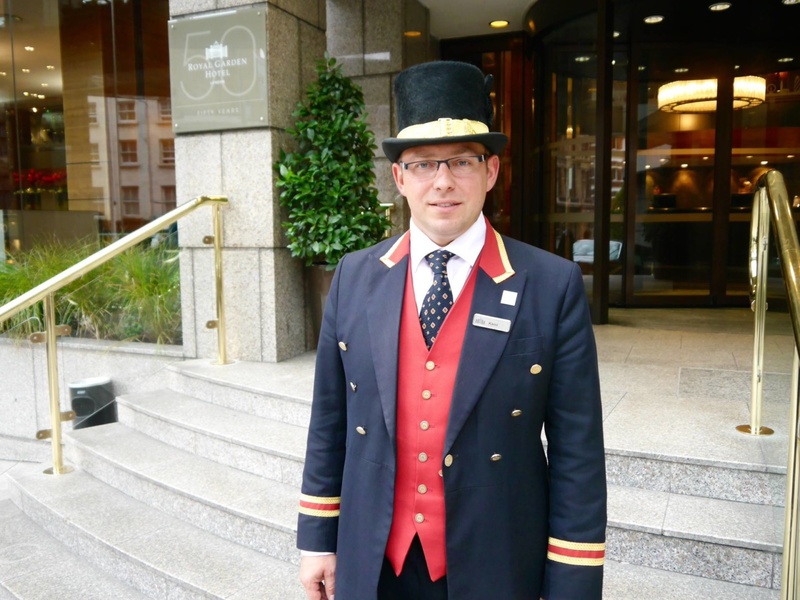 As Min Jiang is located within the Royal Garden Hotel, this was a slight reservation of mine before arriving. 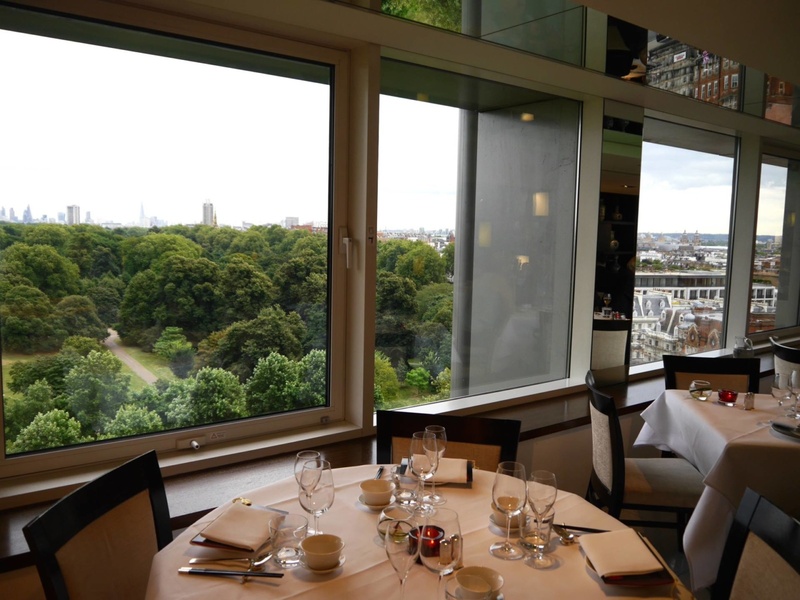 As I walked through the doors of the restaurant and into the main dining area, there were 2 things that struck me; 1) how incredible the view is and 2) how buzzing and packed the restaurant was for a Monday night. 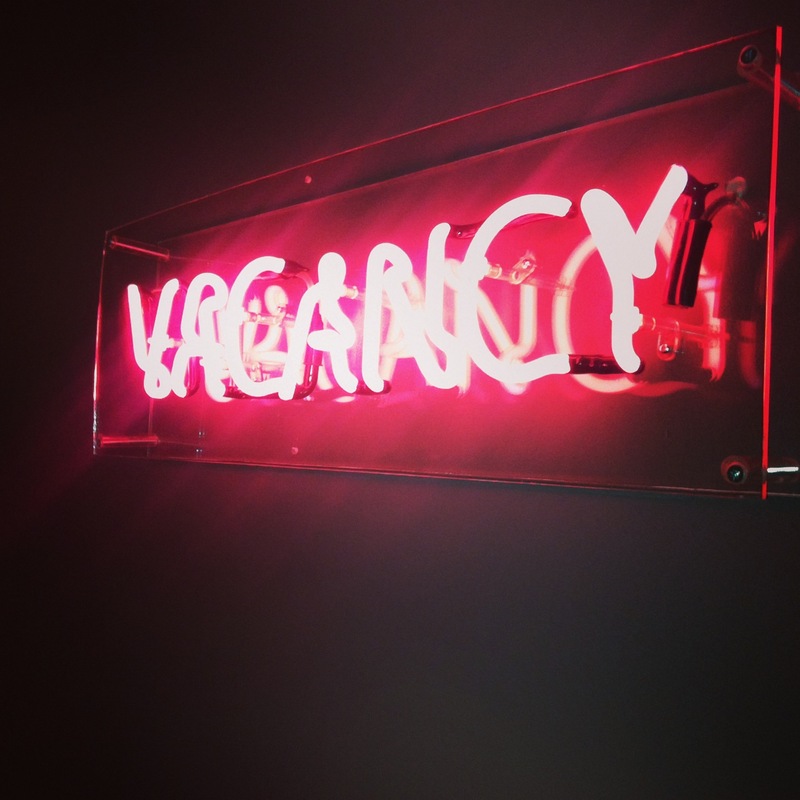 It couldn’t have been further from the stale ‘hotel lobby’ vibe that I wrongly anticipated. My blogger companions and I kicked off the evening with a pre-dinner cocktail. There was a huge choice of creative and exotic cocktails to choose from, but in the end I went for a simple Bellini. It was poured to perfection. 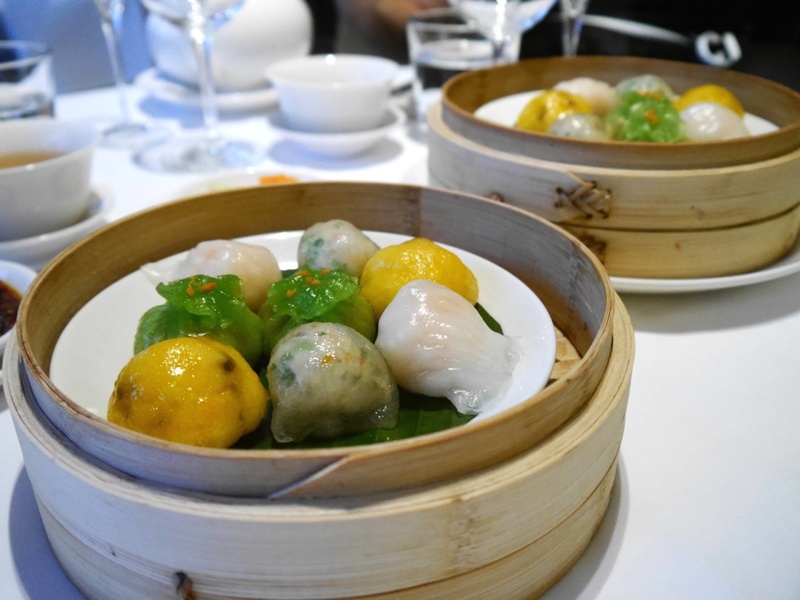 Growing up in Yorkshire, my experience of Chinese food never really surpassed the local Chinese take away, so it wasn’t until I moved to London that I first experienced the true joys of Dim Sum. In my short but sweet Dim Sum career, Min Jiang’s perfectly formed dumplings easily top anything I have tried before. The texture of the steamed buns filled with different combinations of fresh ingredients was just heavenly. My favourite was the prawn dim sum as the prawns were so juicy and succulent within the parcel. The baskets looked like a work of art and paired with Louis Roederer champagne and green tea, it set our evening off to a fabulous start. 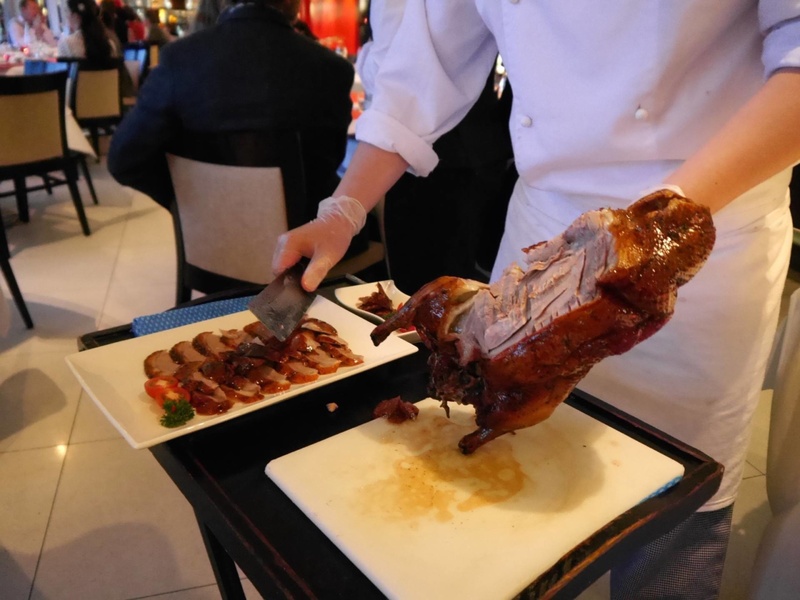 The showstopping performance of the evening came courtesy of our chef, who carved Min Jiang’s legendary wood-fired Beijing duck right at our table. Watching the knife skills of this gentleman as he expertly carved the duck into luscious bite sized pieces was a spectacle in itself. Once the carving it was done, we were treated to a spread of hot sauces and chopped vegetables to wrap in our pancakes, as well as the classic hoi sin sauce. The chef presented crispy slices of duck neck separately, and advised we dipped the pieces in a small bowl of sugar to compliment the taste. The champagne kept flowing throughout this course, so the whole thing was indulgently delicious. 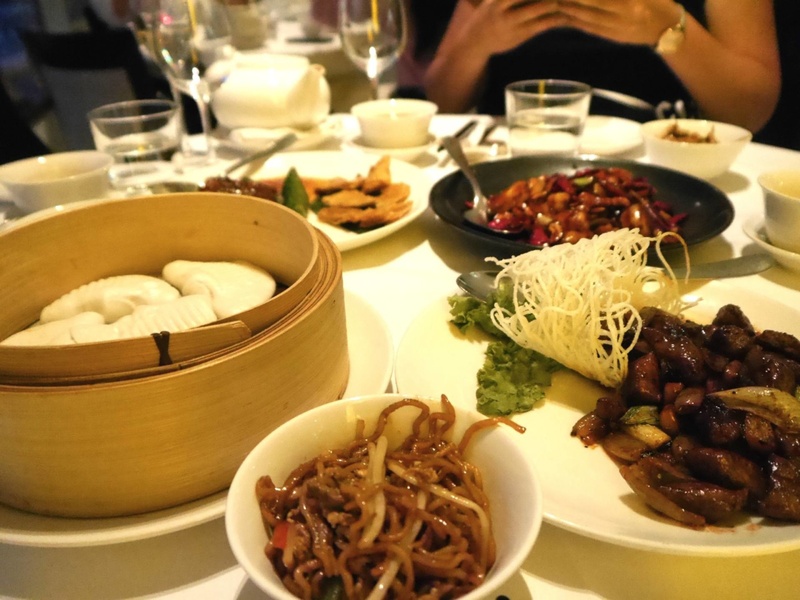 Next it was time for the main course, a selection of Sauteed Gong Bao Tiger Prawns, Diced Rib Eye of Beef with Black Pepper Sauce and Sliced Pork Belly with Bean curd and Steamed Buns. Being the hedonist that I am, I sampled everything with great gusto and each dish harmonised wonderfully with the next. The succulently soft pieces of Rib Eye with expertly paired red wine was a highlight for me. 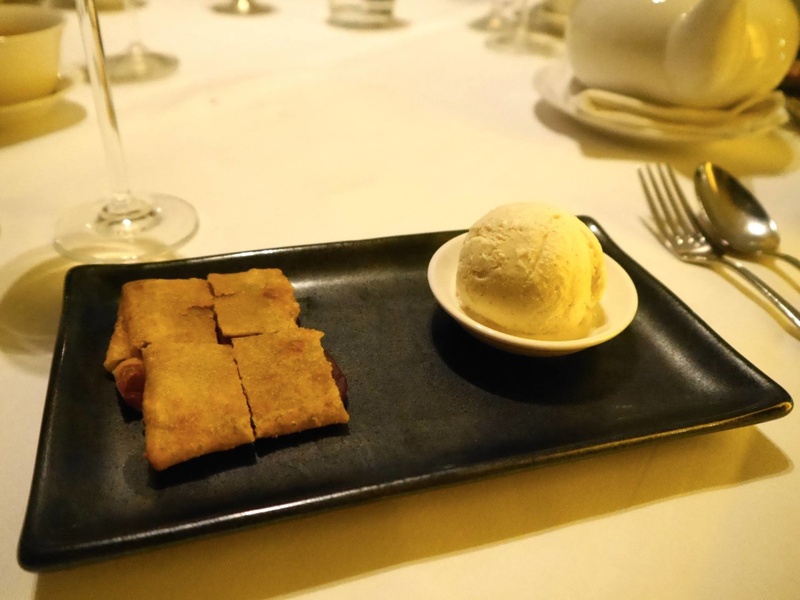 To finish off the evening we were presented with a refreshing Min Jiang Sichuan Pancake with Cornish Cream. It didn’t taste very Chinese, but it was delicious all the same. And as if we hadn’t indulged enough, they also brought out a White Chocolate and Mango Dessert. The only way I can describe it was like a creamy jelly. The texture was very unique but the flavours were delicious. I loved the Birthday detail of the white chocolate 8’s on top of each slice. 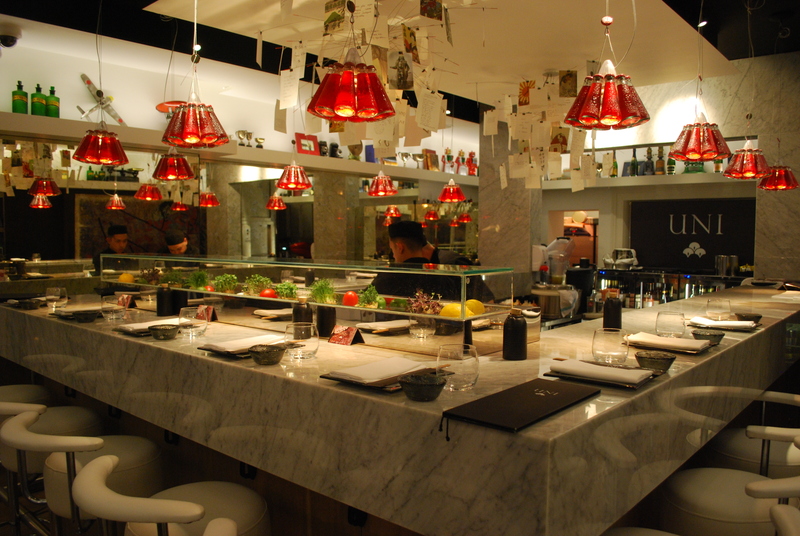 Min Jiang is a sterling example of why London has the best restaurant scene in the world. 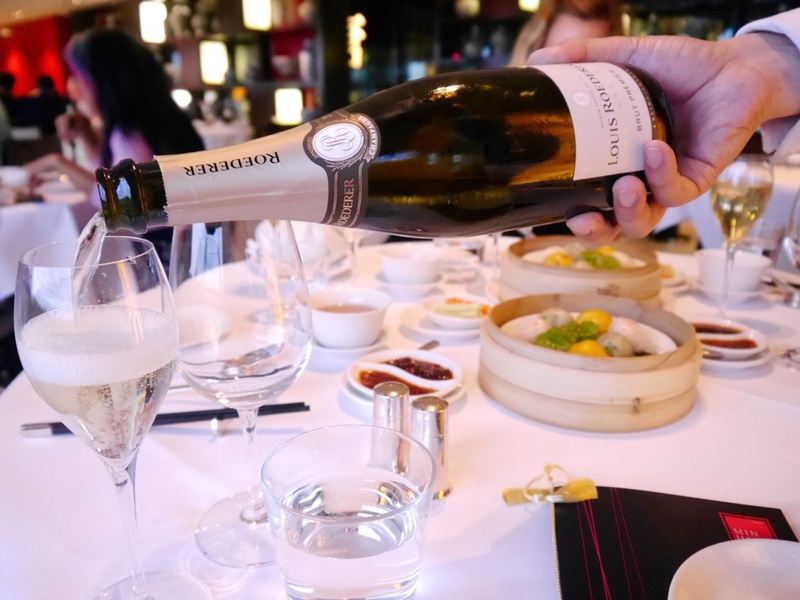 The glamorous skyscraper setting, impeccable service, authentic food, iconic views and buzzing atmosphere puts Min Jiang on par with London’s strongest restaurant contenders. 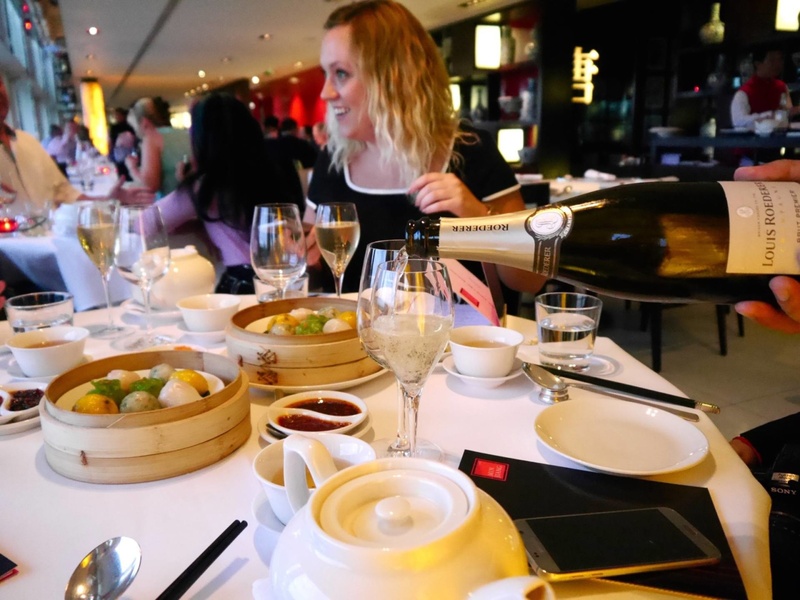 If you love the likes of Duck and Waffle, City Social and Sushi Samba and are yet to try Min Jiang, make sure it’s next on your list. 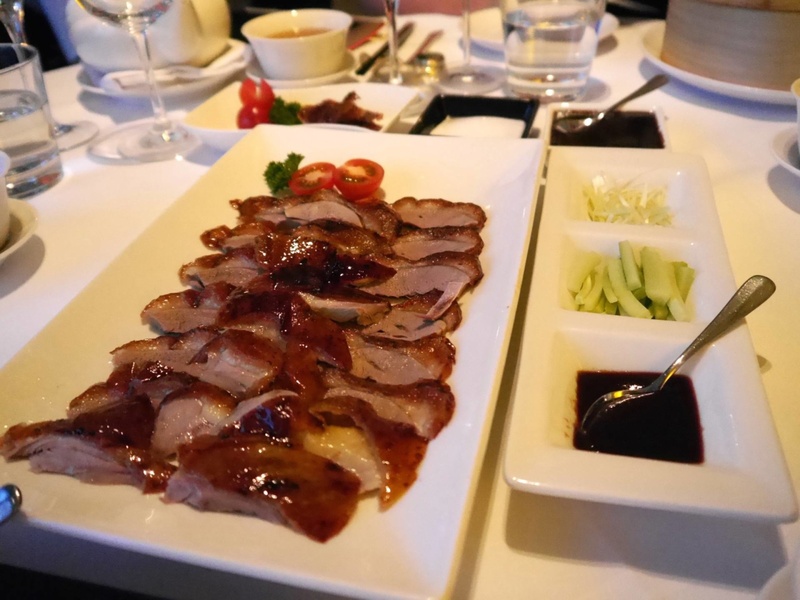 Min Jiang’s set menus are available from £60 per person and which includes the Beijing Duck, Fried Dim Sum Platter, Gong Bao Prawns, Sichuan Pancakes and much more. A minimum of 4 people are required for the set menu. My dining experience at Min Jiang was complimentary as part of a press event. However, all views are my own. All of this looks so delicious! I’m flying back to Hong Kong tomorrow and after reading this post I’ll definitely be getting some dim sum there! I love dim sum and the view from the restaurant looks stunning!